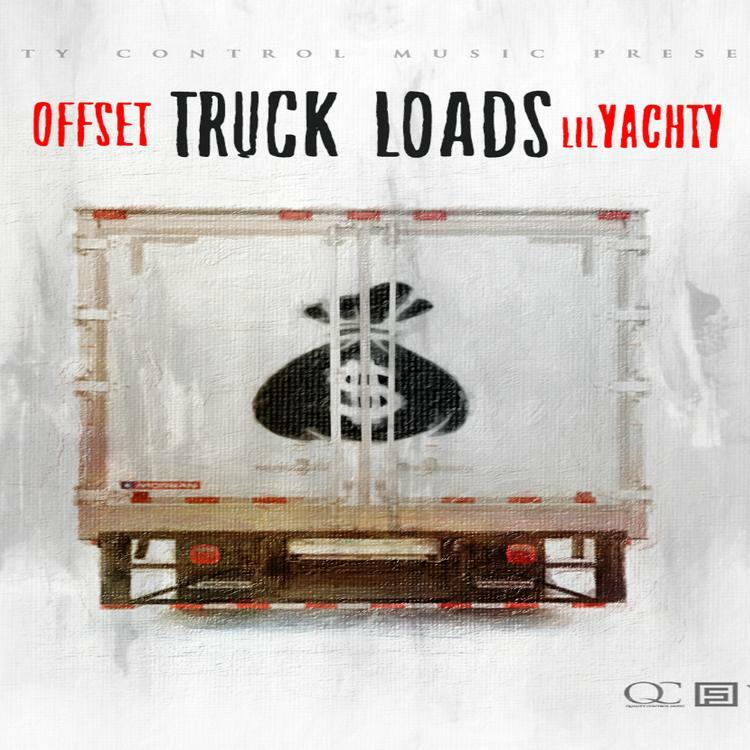 Two Quality Control artists, Offset and Lil Yachty, link up for "Truck Loads." Digital Trapstars, who are basically -the- curators for much of the trap music that's popping these days, are gearing up to release Screens on Lock 3 mixtape, following up two successful instalments in the series, with the second dropping back in March 2015. They begin the promo for Screens on Lock 3 today with the release of a collaboration from Offset and Lil Yachty. Migos haven't slowed down, if anything each individual member is securing their place and popularity even further, while Yachty's ascension continues-- so it's safe to say they are getting truck loads of cash right now. The haunting production, which is currently uncredited ):, kicks off with an opera sample that's quickly buried in the background in favor of piano keys and bursts of drum rolls, but the sample reappears later on. 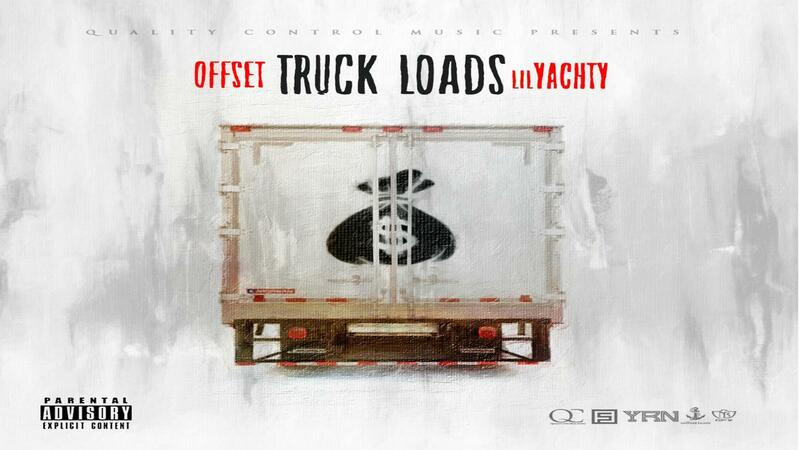 Offset and Yachty add to the melodic record with their onomatopoeic "beep"-ing, aka, the noise of a truck backing up. All in all, pretty dope. Take a listen and keep your eyes peeled for more Screens on Lock 3 leaks.